Italy's ancient city of Pompeii has opened three newly restored Roman houses. The Italian Minister of Culture, Dario Francheschini, inaugurated the buildings which are now open to visitors for the first time. The flowered lararium house retains much of its original wall paintings, as well as an area intended for worship which is decorated with flying cupids and scattered flowers. A large room overlooking the garden has mythological squares in the centre of yellow panels. 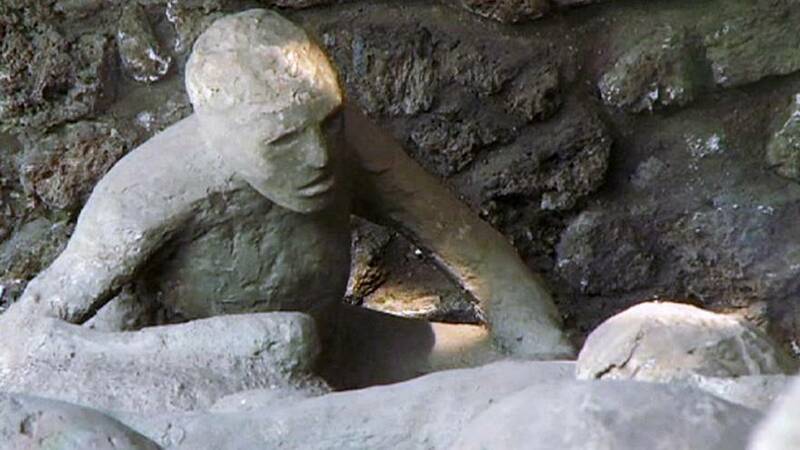 Pompeii was devastated by the eruption of Mount Vesuvius in 79 AD. But the ash and rock preserved much of the city, providing a snapshot of life nearly 2,000 years ago.